All fleece isn’t created equal. When you work a tough job day after day in chilly conditions, any old jacket won’t do. Other fleece will lay down on the job. Not ours. 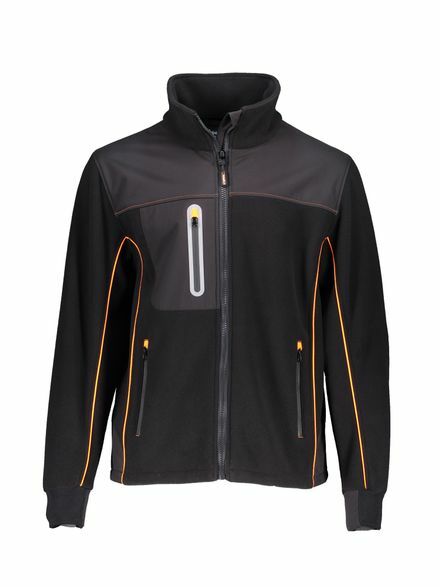 Get protection as strong as you are with the PolarForce™ Hybrid Fleece Jacket. 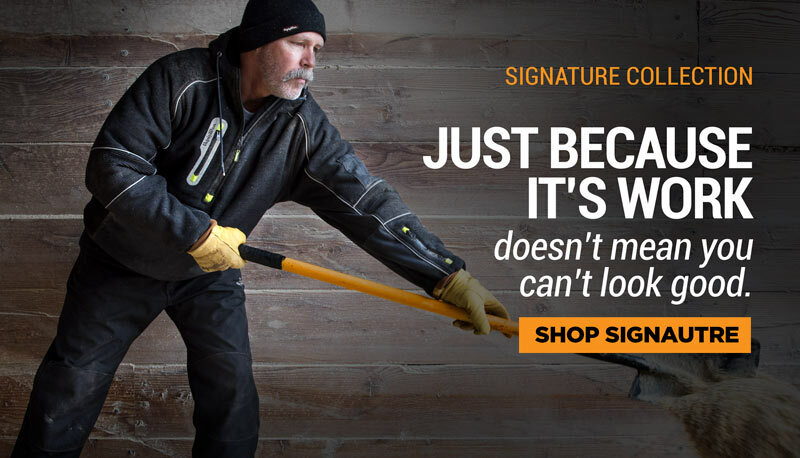 Perfect whether you need a winter jacket for working outside or a jacket to wear all year indoors. Dig a ditch. Manage inventory. Unload a shipment. Mend the fence. Whatever items your to-do list has, you can check them off with the PolarForce™ Collection.